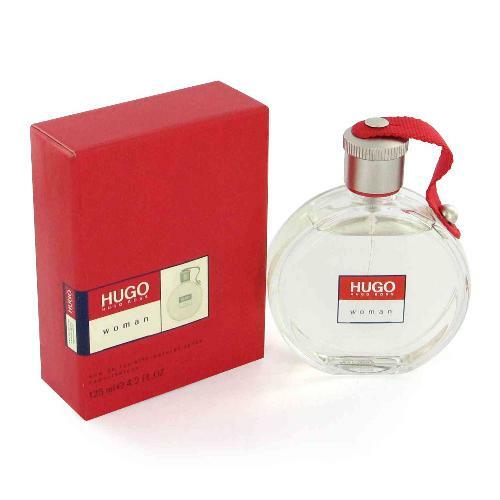 Hugo by Hugo Boss 1.3 oz / 40 ml Eau De Toilette spray for women. Floral, Fruity, Marine. Hugo for women is a refreshing, floral fragrance. This feminine scent contains and blend of cantaloupe, green apple, water lilies and is accented with peach, musk and sandalwood. 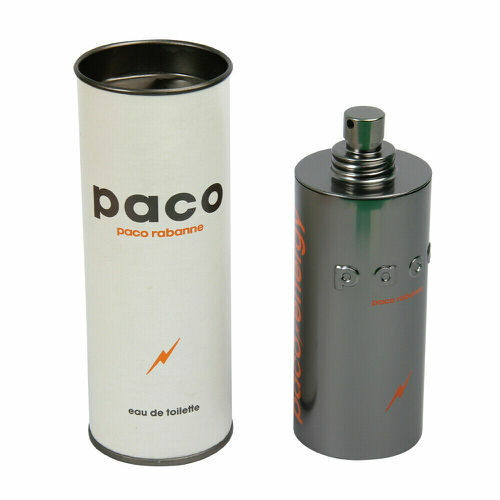 Accompanied with water notes of the clean ocean air making Hugo perfect for daytime sporty wear. Notify me when "Hugo by Hugo Boss 1.3 oz EDT for Women" is re-stocked.